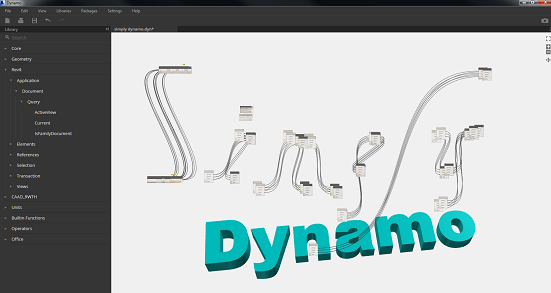 In Dynamo its a little confusing just exactly what vectors are....because Dynamo uses slightly differently wording than the typical nomenclature you see in the math books. And....and its easy to get points and vectors mixed up. 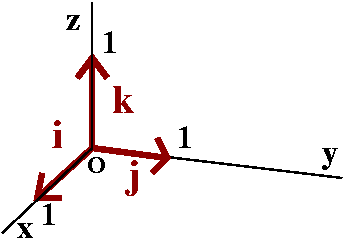 also note that vectors are defined as i, j, k which refer to the "x,y,z components" of a location in 3-d space respectfully. 2. Vectors define direction using the "right hand rule"
I hope that clarifies vectors a bit now go out and make some dynamo vectors!